Home Book Review How do our children perceive Dyslexia? 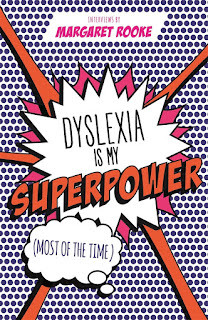 Review of Dyslexia Is My Superpower, by Marg Rooke. 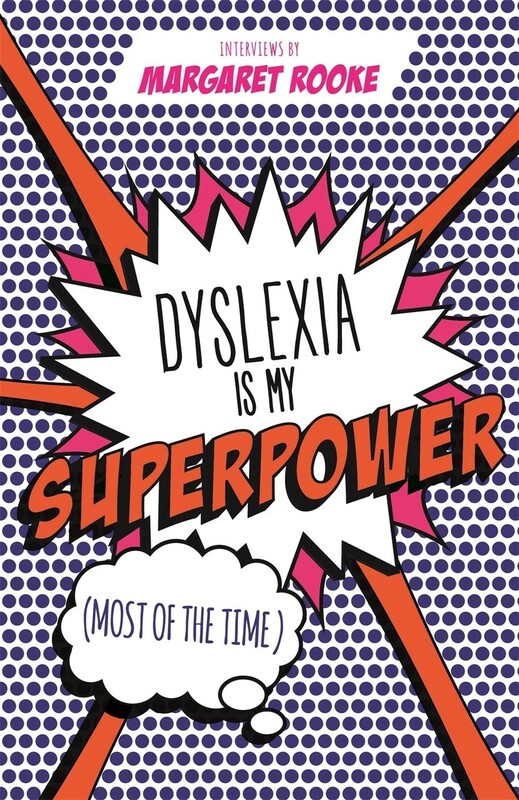 In keeping with the theme of Dyslexia Awareness Week (#positivedyslexia) I was fortunate enough to be sent a copy of Margaret Rooke's latest book , Dyslexia Is My Superpower. 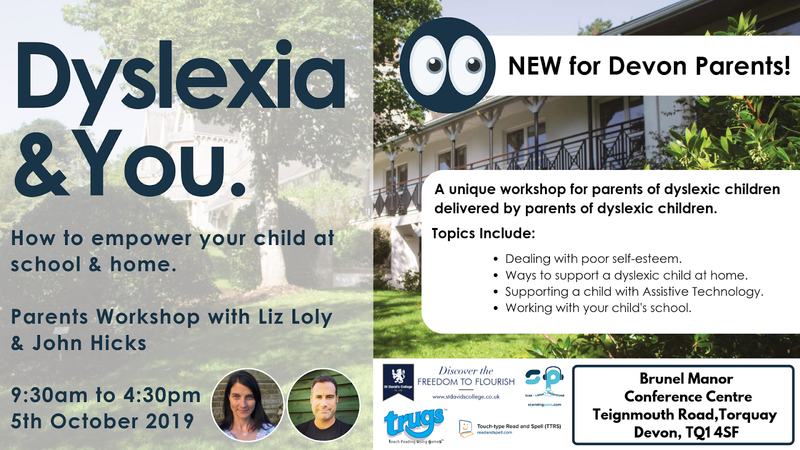 Quite a while ago I posted a blog article about her book on celebrity dyslexics, Creative, Successful, Dyslexic and for me it was a great insight into the lives of successful people who have dyslexia. 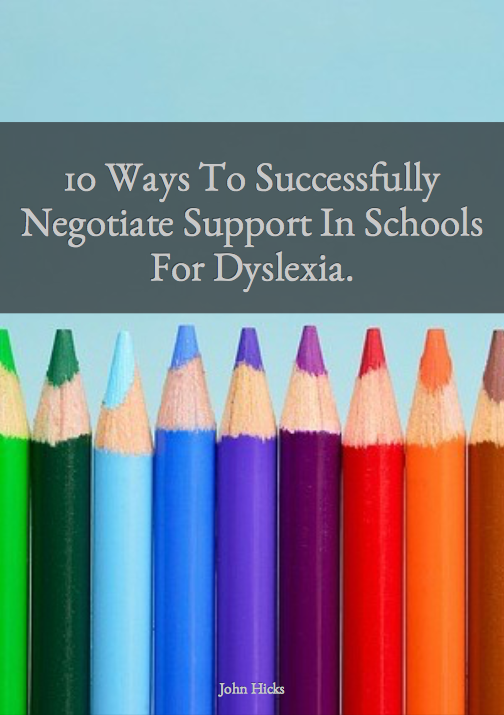 In her latest book, Margaret interviews young people who want to share what it is like to have dyslexia. The interviews with young people from all over the world sharing insights on what it is like to think differently. Elliot , 17 from Stirlingshire, Scotland said "Dyslexia allows me to tackle problems in ways other people can't. It's one of my defining features. I wouldn't give it up for the world." Kyla, 9 from Ohio, US, said "When we have partners for reading I find some people don't like being my partner because I don't read fast. I don't really like that. They are not mean to me but I still don't like it." The range of responses illustrated to me just how many highs and lows our dyslexic young people experience in their day to day lives. The book showed me how dyslexia not only affects studying but also how it affects young people socially too. 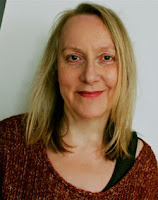 Margaret collates interviews into topics such as Learning Compassion, Being Different, Boosting Friendship, Being Talented and other really important aspects of the lives of a young person with dyslexia. What I love about the way that Margaret writes her books is that she lets others do the talking and she gives them a lovely platform from which to educate us on how being dyslexic, whilst at times is challenging, is also a wonderful gift that we can all benefit from. As a parent of a dyslexic daughter this book equipped me further to be more understanding, to take a step back and it filled me with pride as I recall how my own daughter has dealt with her own challenges of getting through education with dyslexia and how she is utilising her gift with creativity to develop her skills in Musical Theatre with singing and dancing. I thoroughly recommend Dyslexia Is My Superpower by Margaret Rooke.